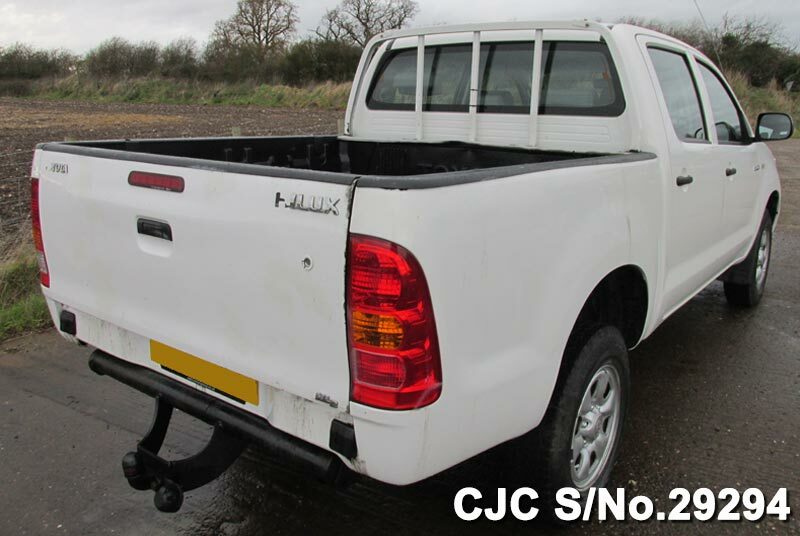 Toyota Hilux 2010 model in White is available for sale. 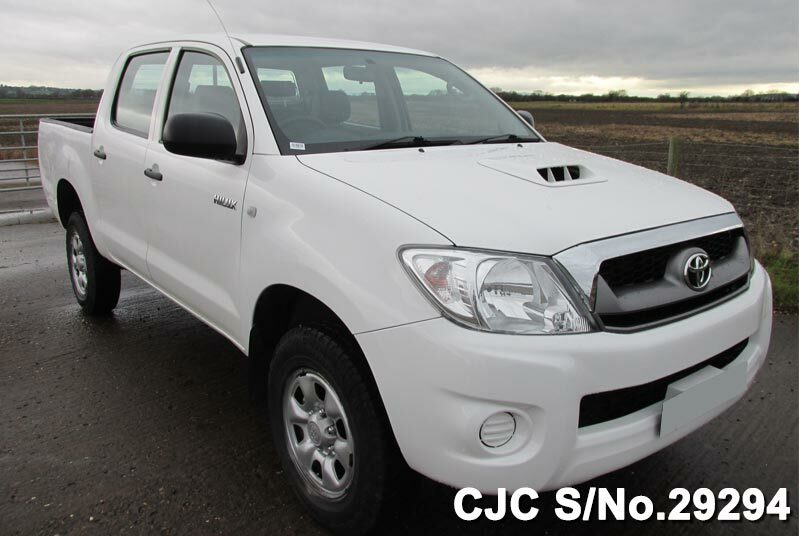 This beautiful and low mileage Toyota Hilux is exclusively for the customers of Tanzania and neighboring countries. 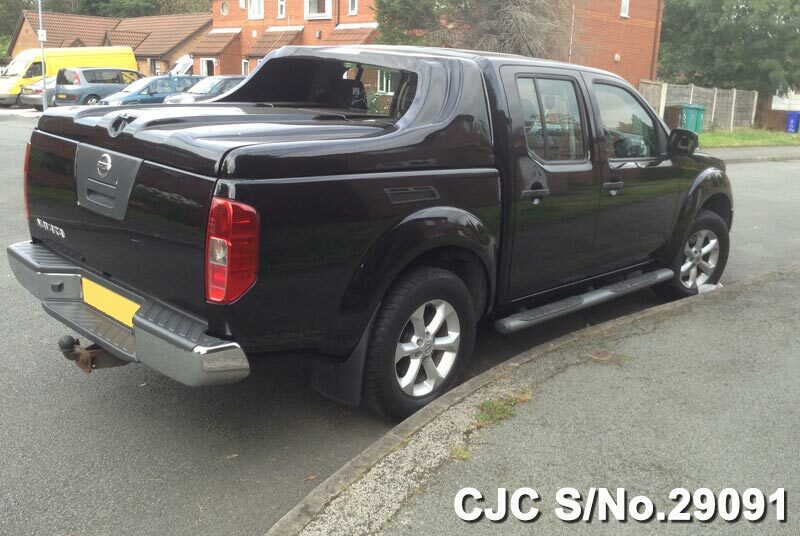 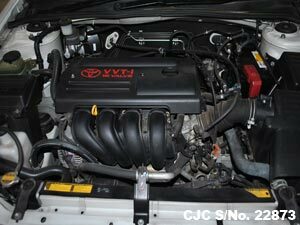 This Toyota Truck is equipped with 2.5cc Diesel engine and manual gear transmission. 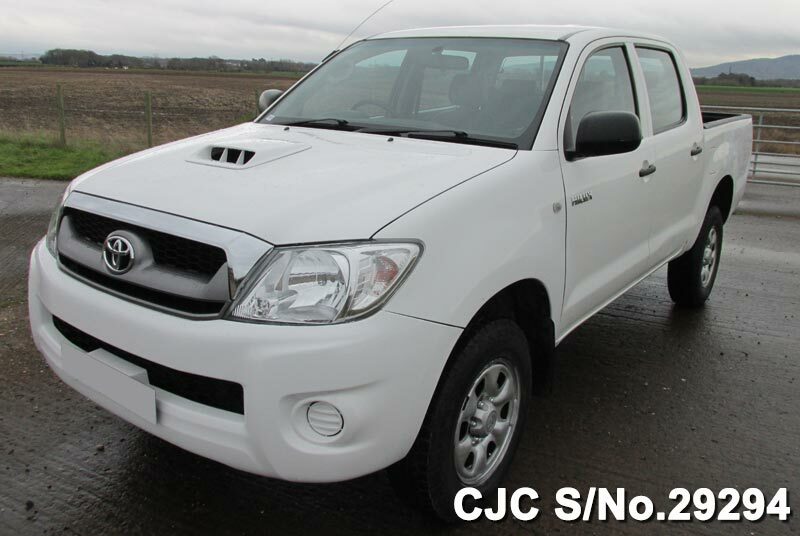 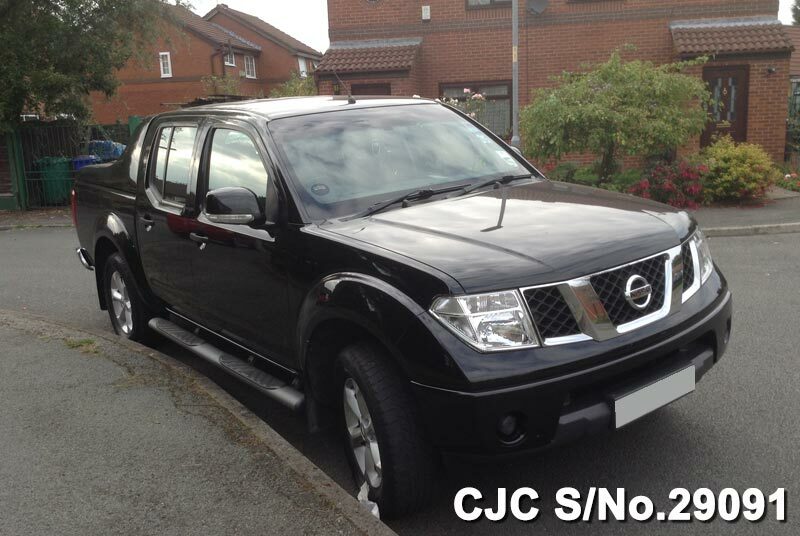 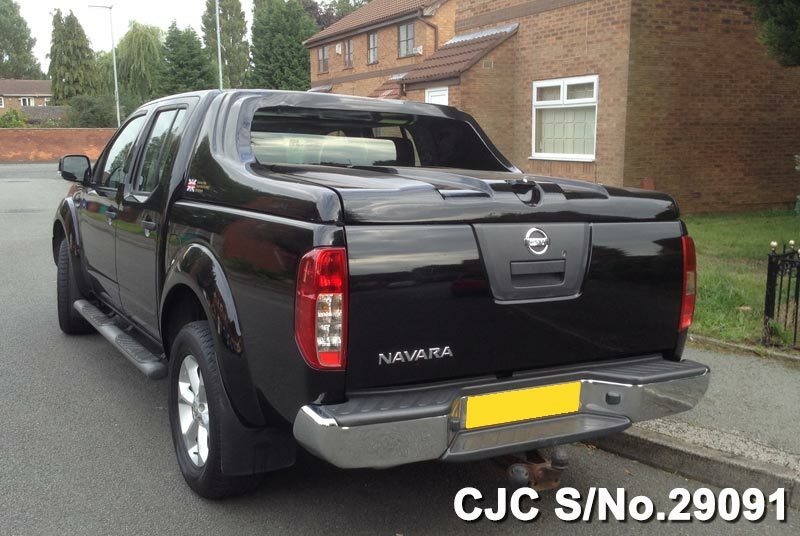 Car Junction have huge stock of top quality imported vehicles in genuine condition for Tanzania. 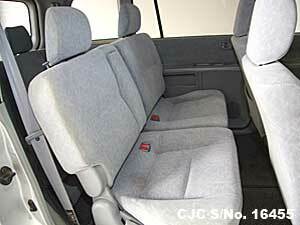 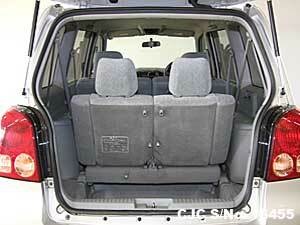 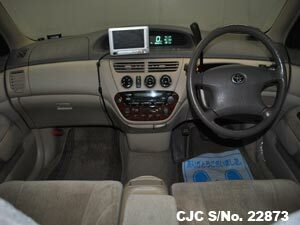 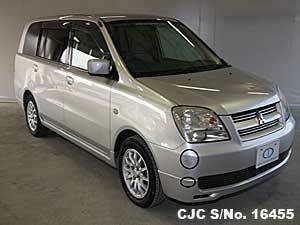 Car Junction offer this beautiful Toyota Vista car on highly discounted price. 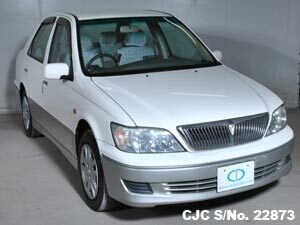 An opportunity for Toyota Car lovers in Tanzania to own this beautyful Toyota Sedan within your budget. 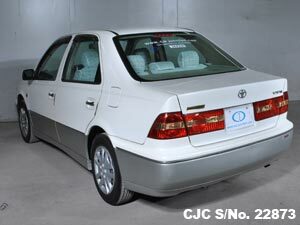 This Japanese used Toyota sedan is ideal for family use because of its spcious back cabin and comfortable passenger seats. 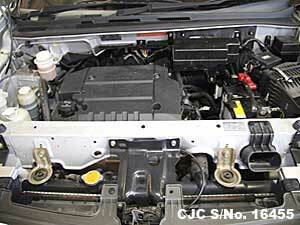 Its strong 1.8 petrol engine makes it an ideal car for long routes and highways. 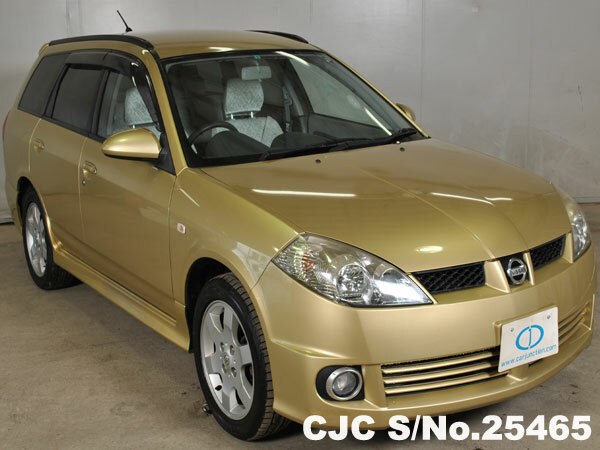 Its pearl 2 tone colour is a real attraction for car lovers. 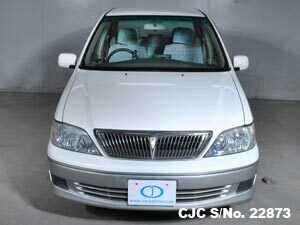 This Toyota Vista is in mint condition and has never been used locally, only used in Japan. 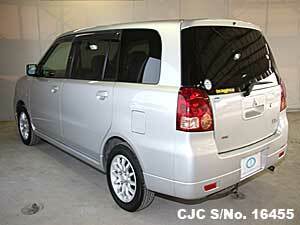 So do not miss this opportunity and give your family a real gift. 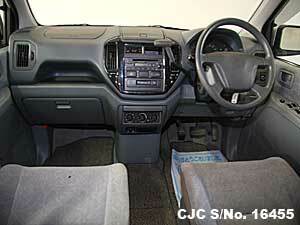 Just visit our Yard in Dar Es Salaam, inspect the vehicle, make payment and drive away in your new Vista. 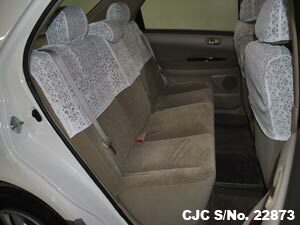 A real gift from Car Junction Tanzania.